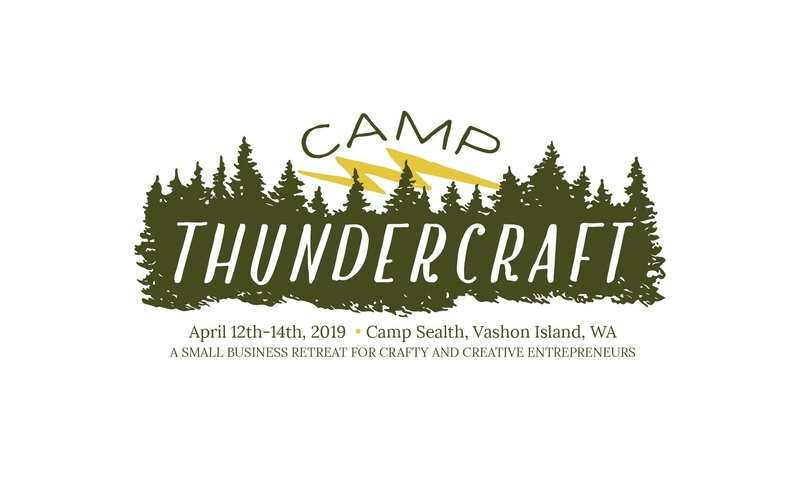 Are you a crafter, maker, or artist who is grappling with the hardships of running your own small business? 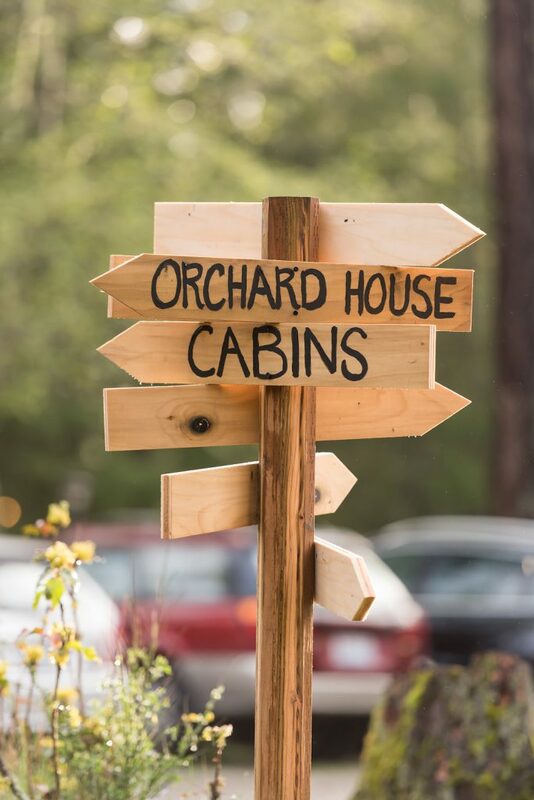 Are you looking for new ways to connect with other vendors, makers, and creative small business owners while learning new ways to move your business forward? 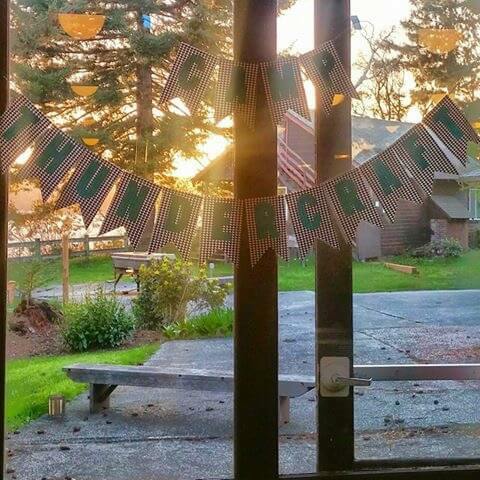 Come join us at our small business retreat, Camp ThunderCraft!